Last edited by mustpost on Wed Jul 03, 2013 9:57 am, edited 1 time in total. I am not in the market for it (bit too hot for jackets here...) but would love to see a photo. It may stimulate the sales interest as well! 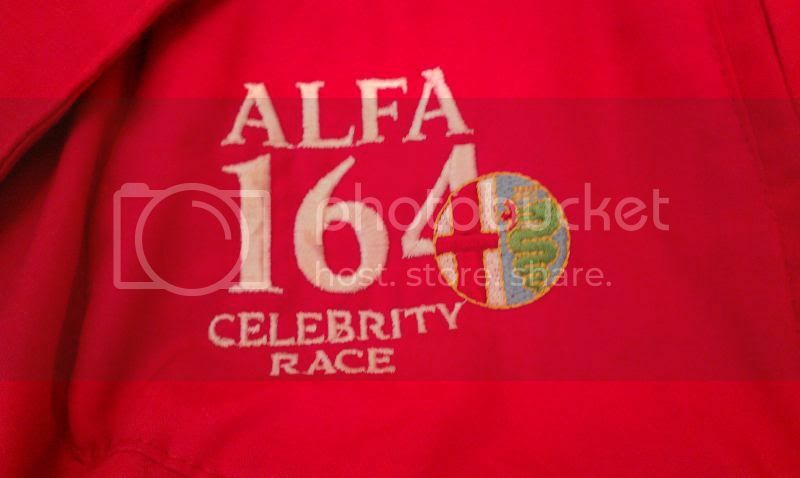 is this an original jacket from 1988 Celebrity Races? What a nice memorabilia! For those who don't remember the 164 Celibrityraces, we've put a video online about it. 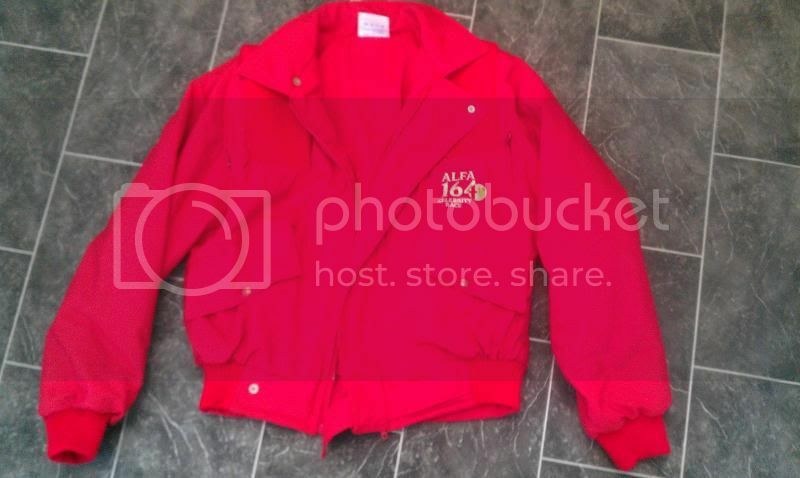 Yes, it's an original jacket..